The 2018 legislative session comes to a close on Saturday, March 10. Below you’ll find an update on each of the bills we worked on over the past 60 days. We killed a number of bills that were harmful to water quality and were able to secure improvements to others. 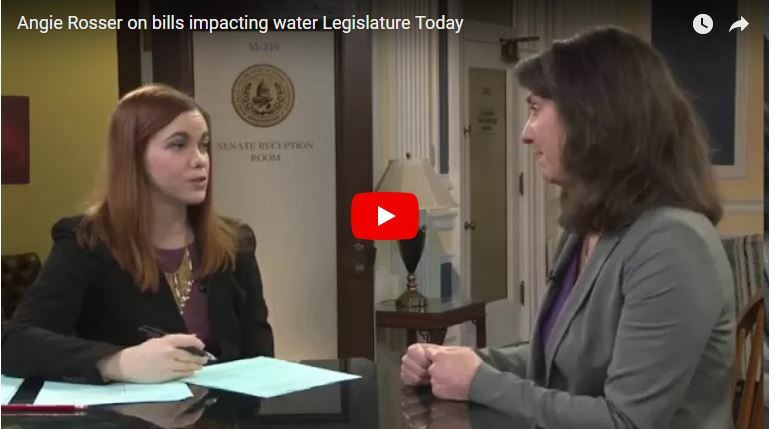 You can watch executive director, Angie Rosser, on West Virginia Public Broadcasting’s The Legislature Today discuss some of the bills we prioritized this session here. SB270: The state parks logging bill. After five weeks of intensive grassroots organizing, our efforts culminated in over 18,000 messages being sent to the governor and legislators opposing the bill, and SB270 died in committee. Read about the monumental victory here. SB410: This bill would have established a new position, the Industry Advocate, within the WV Department of Environmental Protection. It died in committee. HB2909: This bill would have abolished the office of the environmental advocate within WVDEP. It died in committee. SB438: This is a good bill that would authorize the issuance of bonds to fund improvements at state parks. It has passed the Senate, and is now on track to pass the House today. SB626: This bill is generally related to coal mining. In its original form it weakened the public notice process for surface mine permits and deleted a large section of the Water Pollution Control Act. Based on WV Rivers recommendations, the House amended SB626 restoring public notice by publication. Water quality certifications and mitigation requirements for surface mines will be governed by rule. Yesterday it became completed legislation. Read more about our SB626 concerns here. SB290: This bill makes changes to water quality standards and pollution limits. The original bill was replaced by an improved substitute thanks to WV Rivers efforts. It has been passed by the full legislature. The hard work on this bill is still ahead of us. In the coming months, SB290 will undergo rule-making. Stay tuned, we’re going to need your help! See our analysis on SB290 in a previous edition of Policy News here. HB4154: The “2018 Regulatory Reform Act” expedites the approval of certain industrial projects in a way that leaves the public out of the process. It passed out of the House but it appears the clock has run out and it will die in the Senate Government Organization Committee. Join us in giving the newest member of the WV Rivers’ team a hearty welcome! Matt Kearns comes on board as our Public Lands Campaign Coordinator. Matt is a native West Virginian, Coast Guard veteran, and avid outdoorsman. He received his undergraduate degree in Environmental Science from the US Coast Guard Academy and just completed a master’s degree in Forest Resource Management from West Virginia University. Some of you might recognize Matt from his long-time involvement with WV Rivers public lands campaigns, including his 2016 Elkspedition. 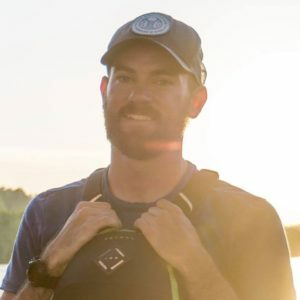 Matt shares that it’s his “deep love for the Mountain State, a thirst for clean water, and an ‘all of the above’ approach to outdoor recreation that fuels his work on behalf of West Virginia’s public lands.” Welcome to the team, Matt! Dolly Sods Wilderness by Kent Mason. Are you still celebrating the defeat of the state parks logging bill, SB270? Do you want channel that enthusiasm to do more to protect our public lands? Become a West Virginians for Public Volunteer Leader! 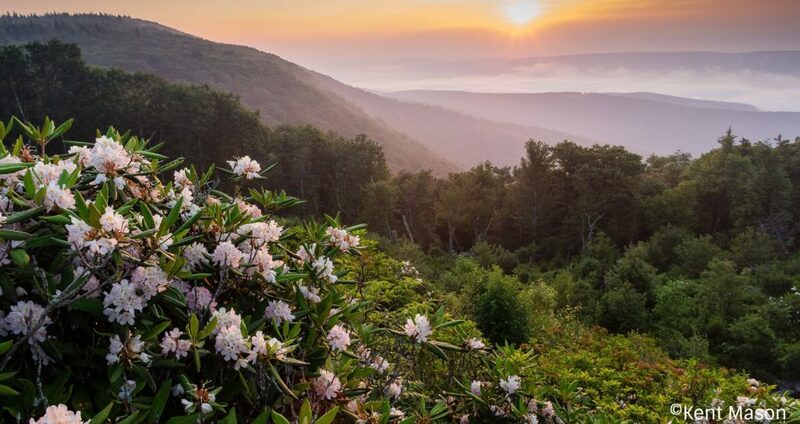 We’ll give you the tools needed to organize your community and make a real difference for West Virginia’s public lands during our free and fun one-day workshop in beautiful Tucker County. No prior organizing or volunteer experience required. The workshop will be held on March 24 in Thomas, WV. You can learn more and register here. 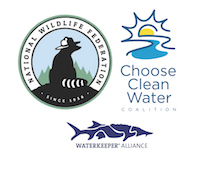 We have two opportunities for you to get involved defending our water resources from pipeline development. 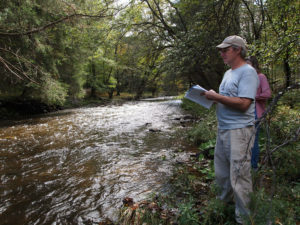 We’ve teamed up with Trout Unlimited to expand our volunteer water quality monitoring program to include a visual assessment component, no special equipment necessary. This new program trains volunteers through a series of evening webinars to identify and report water quality impacts from natural gas pipelines. After the webinar, volunteer observers will be able to report pollution incidents to TU and WV Rivers. Learn more here. Members of the Appalachian Gas Working Group. 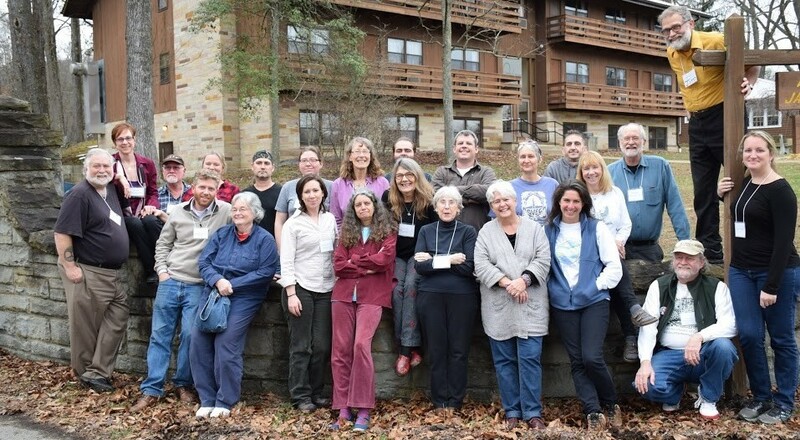 The Appalachian Gas Working Group (AGWG) invites grassroots organizations, activists, and individuals interested in learning the basic tools of grassroots movement building to better their communities to attend the Community Organizing Summit, April 6-8, in Weston, WV. Individuals and groups working to end public harm from oil and gas development are especially encouraged to attend. Learn more about the Community Organizing Summit and register here.